The Transportation Security Administration (TSA) has issued a report warning truck owners and renters to be “vigilant” against the threat of terrorists trying to use their vehicles to carry out “ramming attacks,” in which trucks are used as a brutal weapon against crowds of people. 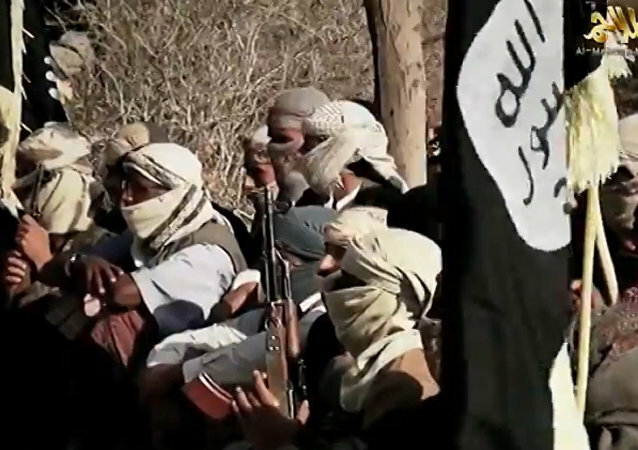 Daesh has released a new video calling for more lone-wolf terror attacks in the West. Radio Sputnik discussed the issue with Dr. Dalia Ghanem-Yazbeck, Algerian researcher based at the Carnegie Middle East Center in Beirut. She is an expert on extremist violence, Jihadism and radicalization. 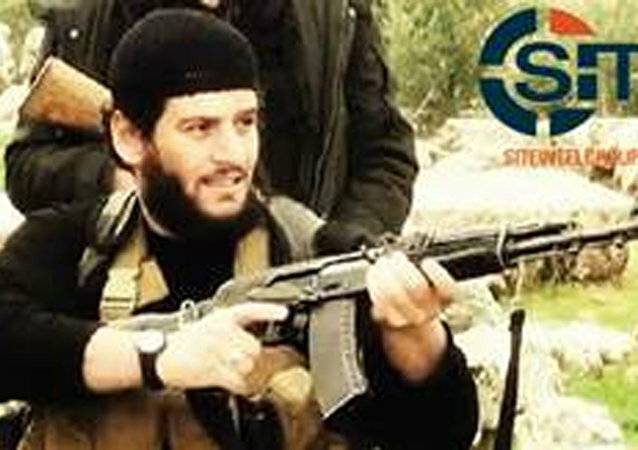 Abu Mohammed al-Adnani, Daesh’s second-in-command and official spokesperson, has reportedly been killed in Aleppo, according to the terrorist group’s own reports. 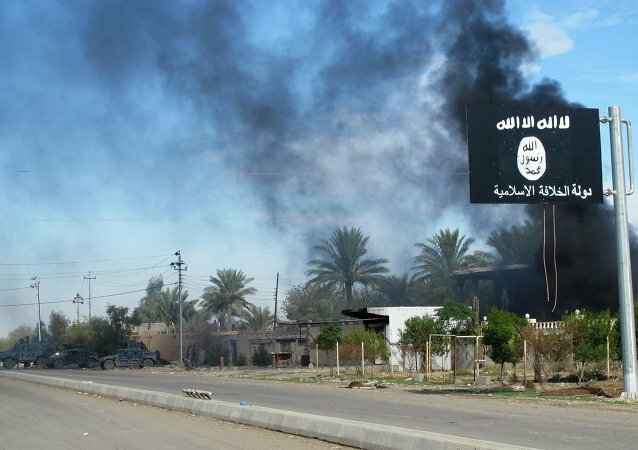 The self-proclaimed Islamic State terror group confirmed on Tuesday the killing of their number two by a US airstrike earlier this year.